Limited Time Discount! 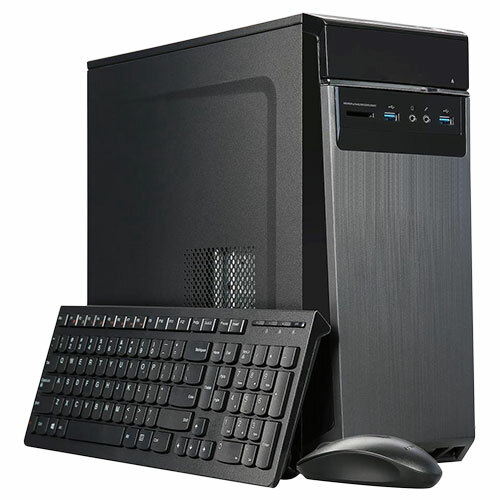 Normally $189! Are you experiencing weak cellular signal when trying to connect your Cellular Gateway? The Monnit 3G Cellular Signal Booster provides a stronger, more reliable cellular data signal for successful data transfer, reducing data resends. 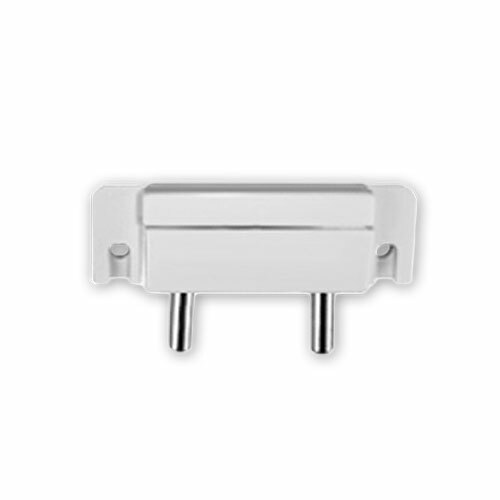 The water detect wire end can be added to any Monnit wireless water detection sensor, providing a wall or surface mountable solution for detecting water intrusion or level. 10 foot water detection rope extension. Detection rope can be expanded up to 100 feet by simply clicking additional 10 foot sections of detection rope together. 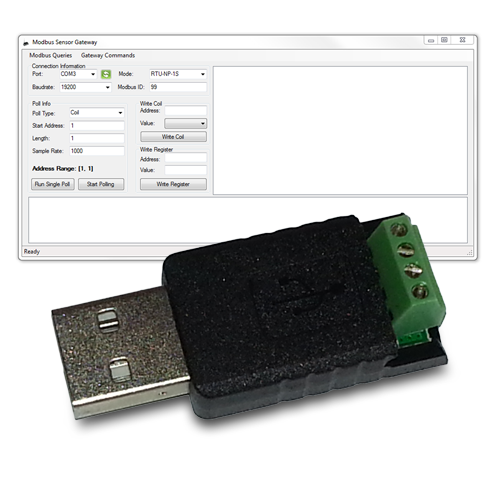 Serial Modbus Gateway Configuration Utility with RS485 to USB Converter allows you to connect the serial gateway to a computer to configure gateway settings, add wireless sensors and test functionality. 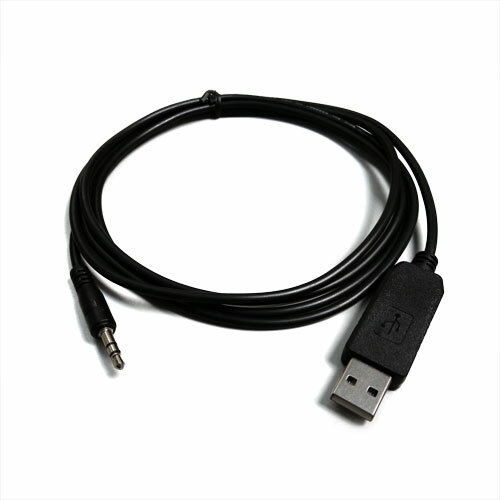 This product includes an RS485 to USB converting USB dongle and Monnit's Serial Modbus configuration software. Do you need to point your Monnit wireless gateway to a custom host or IP address? 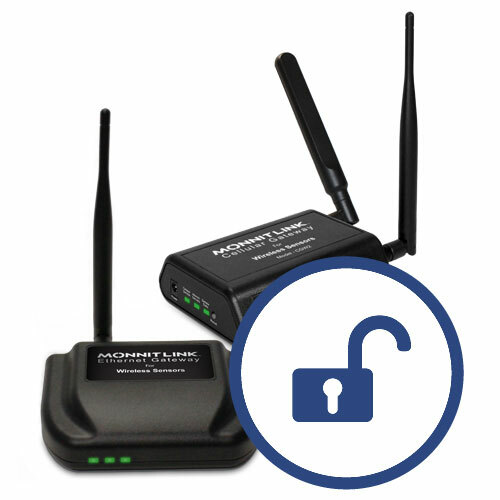 Unlocking a wireless gateway allows you to use Monnit wireless sensors and gateway with Monnit Express, Monnit Enterprise or your own existing or custom developed backend software system using Monnit Mine. 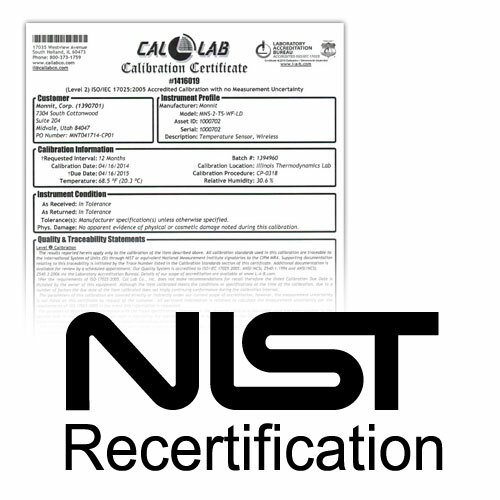 NIST Re-certification for Monnit Wireless Low Temperature Sensors. 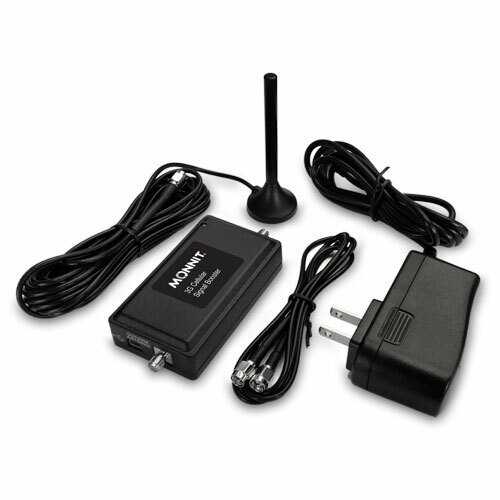 Send your Monnit wireless low temperature sensor back to Monnit for re-certification. A new certificate will be included with the sensor when returned. Please allow up to 4 weeks for re-certification process. NIST Re-certification for Monnit Wireless Humidity Sensors. Send your Monnit wireless humidity sensor back to Monnit for re-certification. A new certificate will be included with the sensor when returned. Please allow up to 4 weeks for re-certification process. NIST Re-certification for Monnit Wireless Temperature Sensors. Send your Monnit wireless temperature sensor back to Monnit for re-certification. A new certificate will be included with the sensor when returned. Please allow up to 4 weeks for re-certification process. 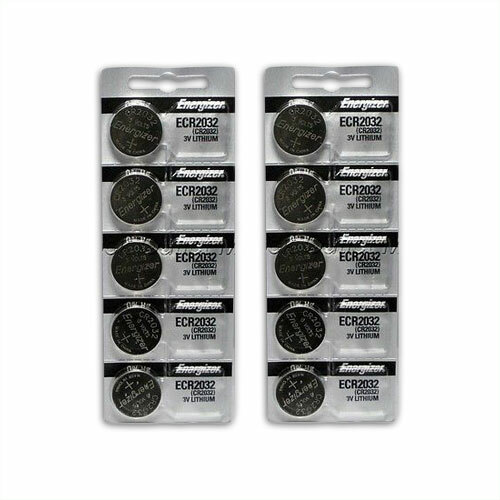 Replacement AA batteries for use with Monnit Wireless Sensors. 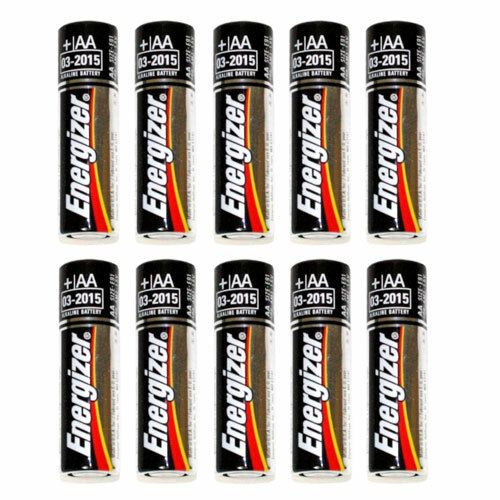 * Limit 300 batteries per customer. 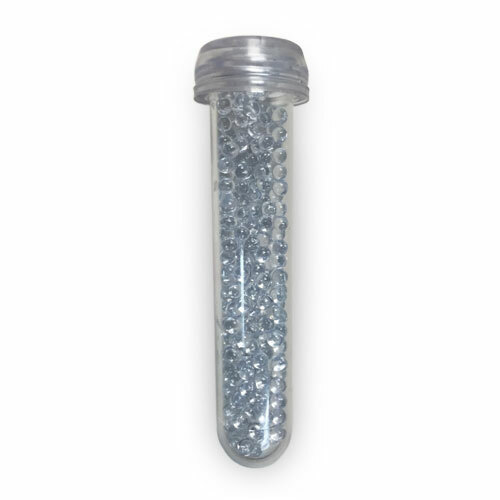 This glass bead filled plastic vial will buffer any momentary fluctuations in temperatures that may caused by standard refrigeration operations such as defrost cycles, opening of doors, and fans circulating air. The 3mm glass beads will slow the response time of the temperature sensor allowing more accurate temperature data to be captured and prevent false alerts from being sent. This is a highly recommended accessory for every cold storage application. 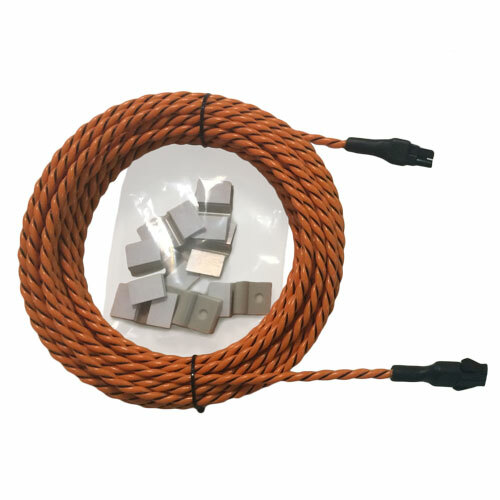 For use with any Monnit wireless temperature sensor with probe. The vial is made from plastic, with a flexible rubber cap that allows the sensor's temperature probe to be inserted. The overall dimension of the vial is 3.125 in (79.4 mm) x 0.81 in (20.5 mm) diameter at its widest (cap). Description: The iMonnit Enterprise Appliance is a ready-to-use Internet of Things software and database solution that comes pre-installed and pre-configured on an optimized PC. The solution is specifically designed for companies that do not allow for external data communications due to sensitive information or regulations, such as national laboratories, where information systems need to remain behind advanced security protocols and firewalls. Coupled with Monnit’s award winning Monnit standard or ALTA® advanced wireless products, the solution provides everything needed to monitor and track business critical processes and environments.